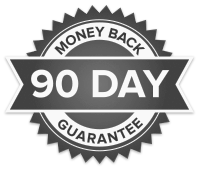 Hippie™ Money Clip by Superior Titanium Products, Inc. The Hippie™ clip is a funky design that we came up with to show off the full potential of anodizing. 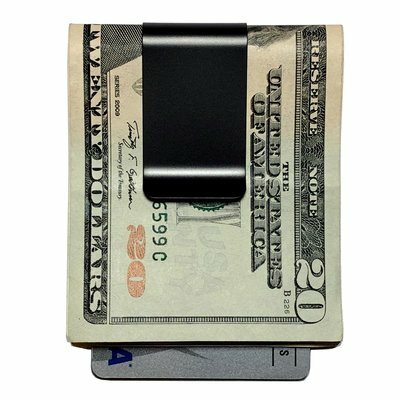 This anodized titanium money clip is made using the same methods as the single color anodized money clips, however, the broad range of colors is created by hand drawing the money clip as it is being anodized. Each color blends into the next as the voltage is increased as the money clip moves out of the special solution. Each Hippie™ clip is individually hand anodized, so no two money clips will look exactly the same! 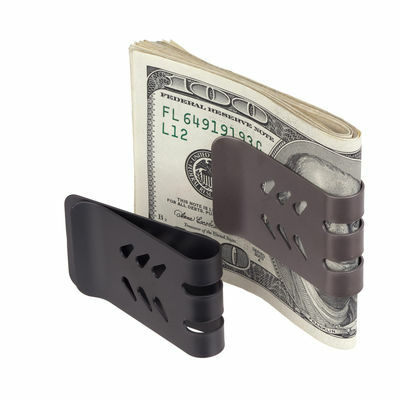 The photo shows a typical design, however, each money clip is unique and no one else will have the same money clip! 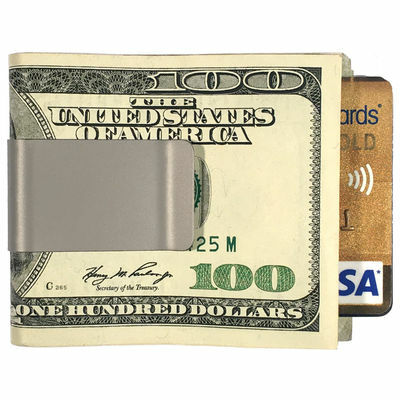 There are currently no reviews for The HIPPIE™ Titanium Money Clip, but you can be the first!